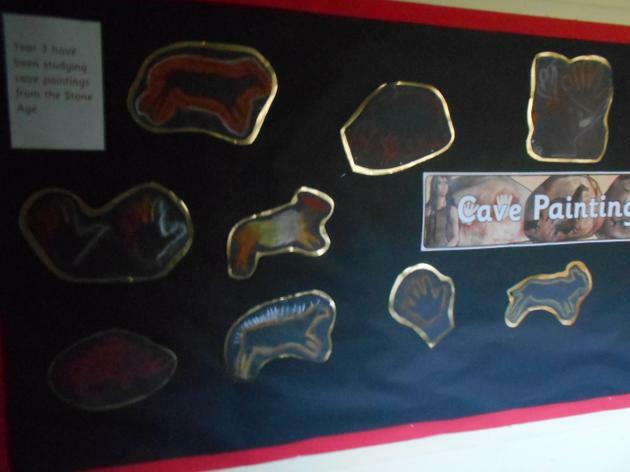 We have been learning about the Stone Age to find out where the first humans came from! 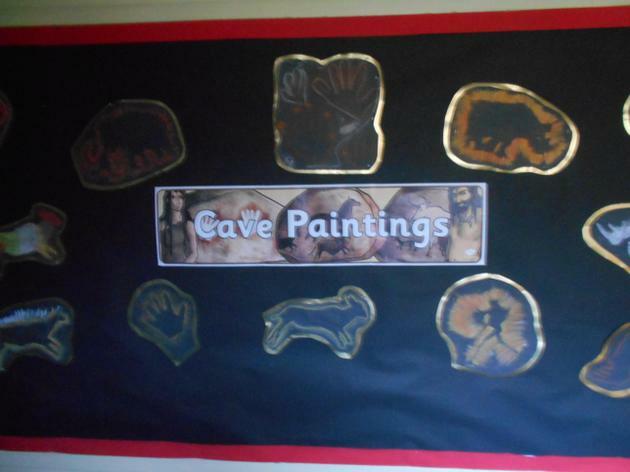 We have learnt that life was very different to now-a-days and instead of texting they used to create cave paintings to communicate with each other! 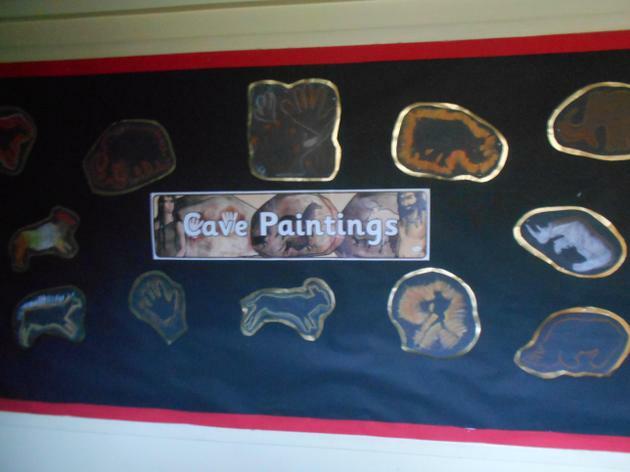 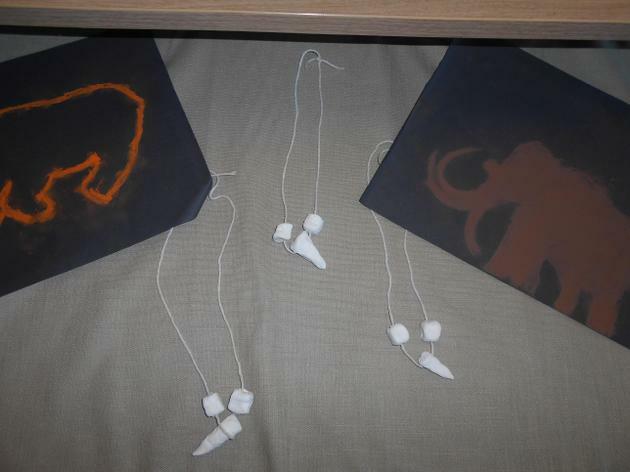 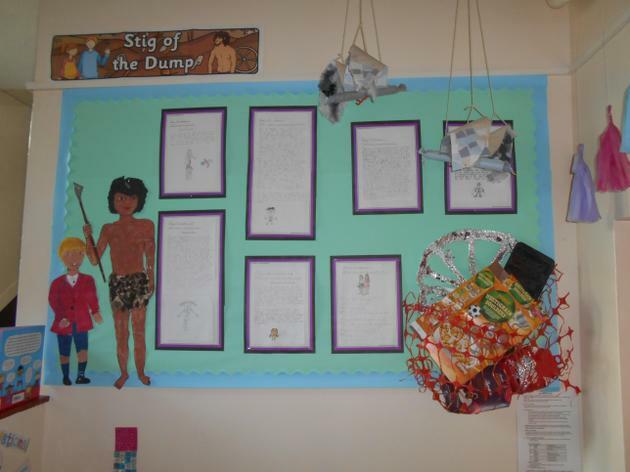 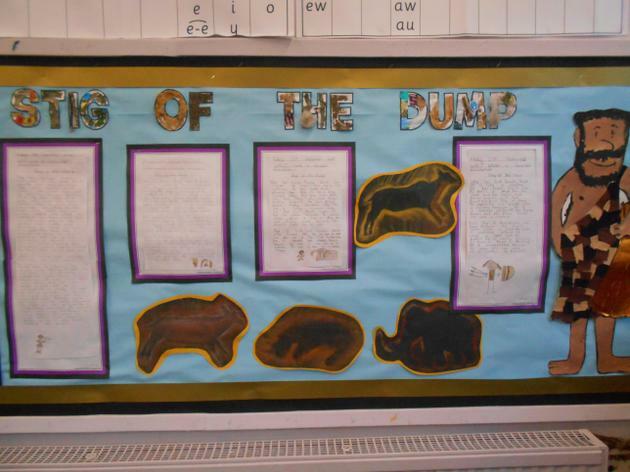 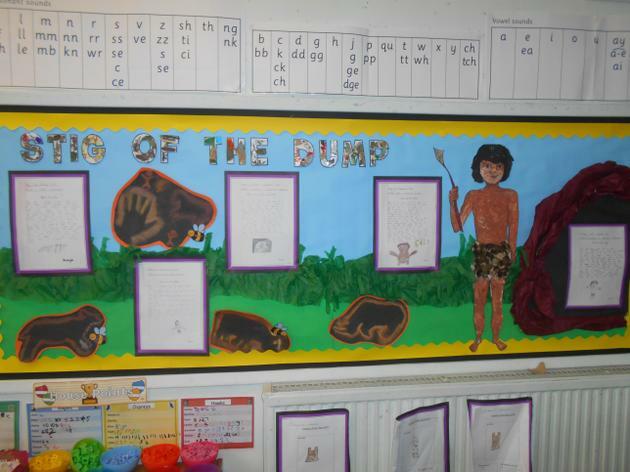 Have a look at our Stone Age cave paintings, saber-tooth tiger necklaces and Stig of the Dump displays!